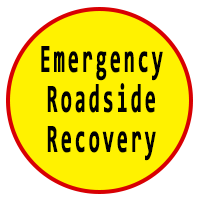 Based in Slough, Breakdown Recovery Berkshire offers road side recovery across the West of London area. We offer great rates and a quick responsive service. 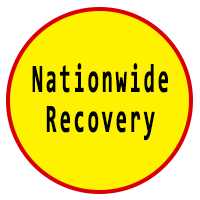 For immediate assistance all now on 07932 977283. 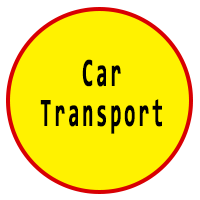 We offer a general car shipping service catering to transport of classics, MOT failures and otherwise un-roadworthy vehicles. 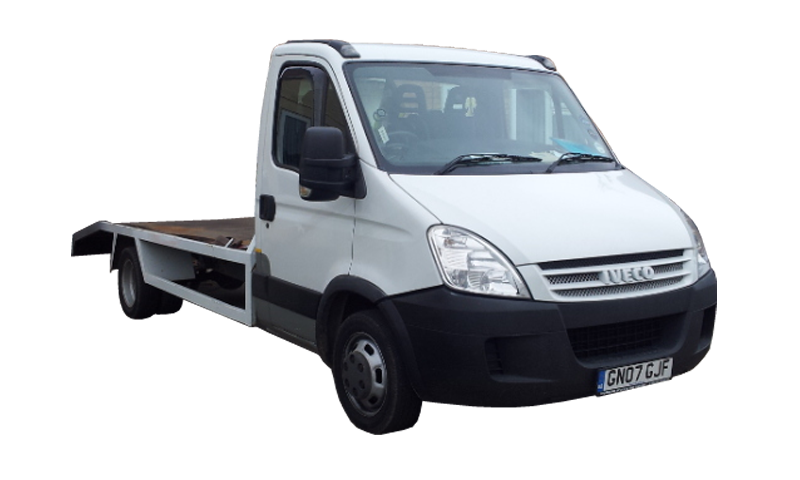 We offer a full nationwide service on request, ideal for Slough or local residents stuck in places like Liverpool or Penzance. What Places Do You Serve? Do You Fix Flat Tyres?